In any change process, the principals are the most important stakeholders. Without them, there are no entrepreneurs to create the opportunities for everyone else, the vision and passion that drive us forward. The reality in property management is that most principals don’t have a deep understanding of the mechanics or business of property management. In many ways, they’re not set up for success in running and leading a property management business. To understand the dynamics it is worth describing some of the basic principles at play. The first and foremost is most principals are, at heart, salespeople. They typically make the transition to principal and business owner after a successful career in sales. During that career, the principal becomes an expert in the sales process and running a sales team. Although becoming a principal creates a new set of challenges, when it comes to the sales side of the agency, the principal understands the business they are running. When issues in the sales team arise – whether related to HR, client relationships or strategic decisions – the principal is usually confident they understand the issues. However, when it comes to property management the principal is often in foreign, unfamiliar territory. A principal won’t typically have an instinctive feel for the issues that arise in property management and will often feel uneasy making decisions. The second is having typically developed a career in a sales environment, the principal will often default to trying to solve management issues by “aligning interest” through ideas like commission or bonus payments. Simply put, a sales team is made up of members who share a clear goal and have common interests. Sales commission splits largely provide the incentive and motivation to perform. In property management, the same dynamic doesn’t exist. 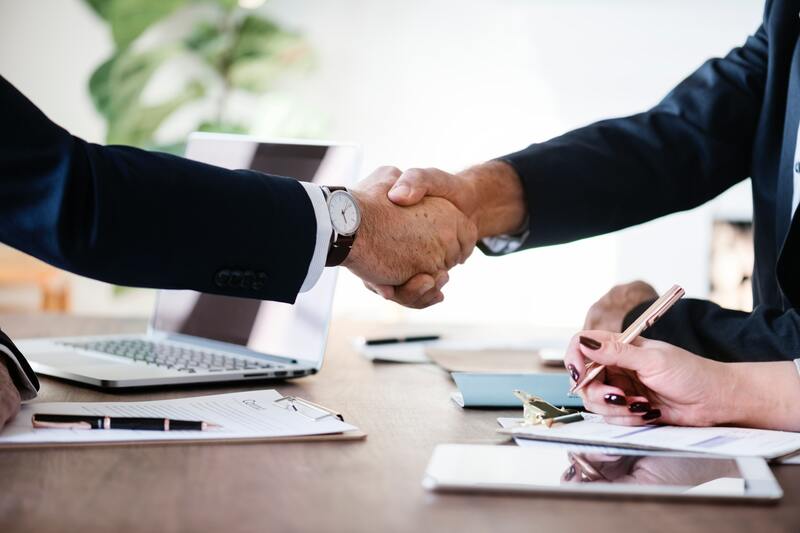 In fact, one of the most common mistakes principals make is to assume the managerial approach that works in sales will work in property management. Principals attempting this approach often search for a commission or pay structure to solve the issues in the team. This search is almost always conducted in vain. If there is to be a new approach to careers in property management, the role of the principal must change and principals must also be given more support. The first step towards addressing this is for the principal to commit to a genuine strategic plan for the property management side of the business. Some ideas for how that can be done are in my book “Connecting the Dots” and have assisted many businesses since then with the business planning process. One thing we’ve learned through experience is a strong strategic plan starts with the discussion about how the team should be structured, resourced and staffed. With a clear strategy in place, there is a road map to addressing the key issues in a logical way. In my experience, going through this process is critical to providing the foundations for career opportunities and a culture on which a great business can be built. The principal must also take responsibility for recruiting and developing the talent within the team. Too often, recruitment is left to be an ‘as needed’ approach – usually only when there is an urgent vacancy to fill. A downward spiral develops from there, where recruitment only happens in crisis mode, a group of individuals are assembled rather than teams built and any opportunity for coherence is lost. It is such an obvious point it’s sometimes lost, but high turnover rates in staff are often closely connected to poor recruitment and career development practices. Rarely is it true there are ‘no good people’. Building a good property management team is an ongoing task, much like maintaining a prized garden. Developing the capabilities of the team is discussed later in my book Building Blocks. Lastly, and most importantly, there is one truth in property management that has been proven time and time again: the principal’s ambitions for growth directly impacts the growth potential in each team member’s career. If a principal is committed to growing the rent roll, there will be opportunities for all team members of that team to develop genuine careers. On the other hand, if the principal is content with the business as it is, then the property managers in that team must either learn to accept the status quo and subsequent career stagnation, or leave to seek opportunities elsewhere. Ultimately, the change the industry needs to go through will be led by principals who are committed to building and nurturing a first-class property management team. Those who aren’t committed will find themselves increasingly challenged.